The most popular pictorial movement in the second half of the 19th century was undoubtedly impressionism. Originating in France, impressionism was gradually mastered in all countries of the world. the beauty of the southern nature - colorful shadows of sweeping trees, white glare of solar reflexes and overflow of sea water. Spanish impressionism grows out of the classic pictorial heritage, it honors the connection with the traditions of the XVII century in the face of Velázquez and the art of the XVIII century in the face of Goya. 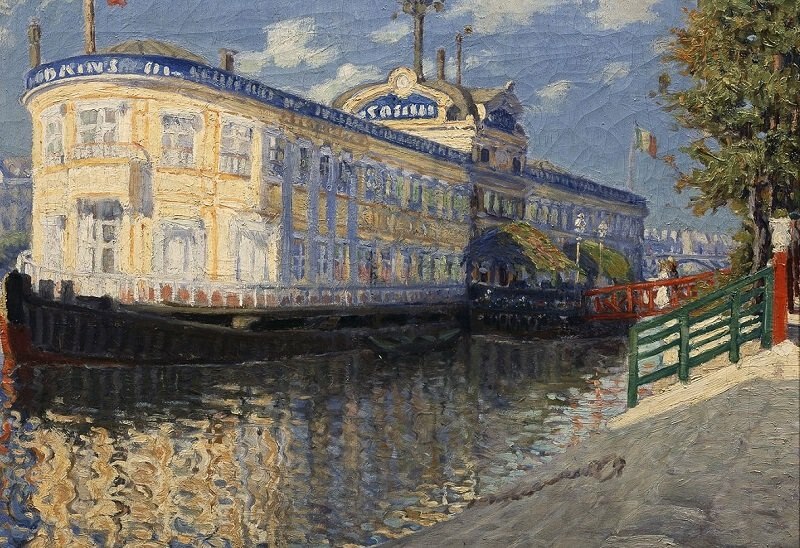 The exhibition will feature works by artists: Joaquina Sorolla, Ramon Casas, Dario de Regoyos, Marian Pidelaserra, Ignacio Mayol, Santiago Rusinjol, Ricardo Canals, Ignacio Zuloaga, Joaquim Mira, Pere Iserna. The paintings provide for the display of 14 major museums in the country: the National Museum of Art of Catalonia, the Museum of Montserrat, the House-Museum of Joaquin Sorolla, the Museum of Fine Arts of Bilbao, etc.